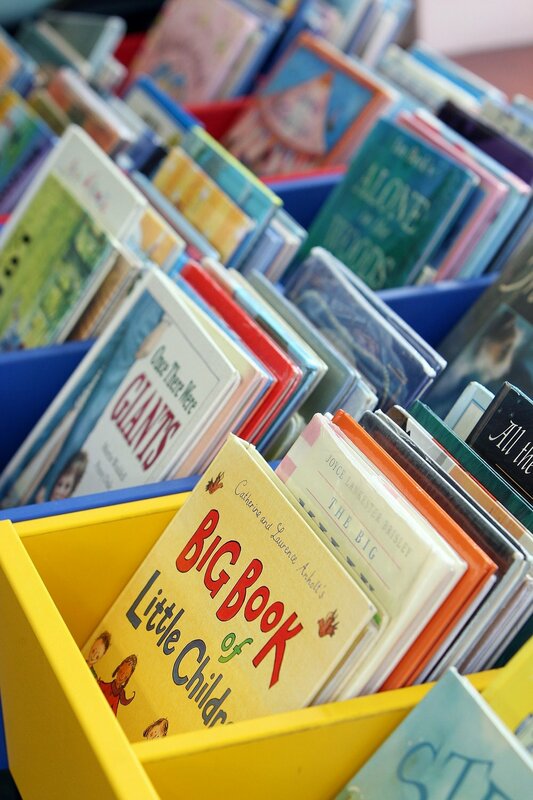 Thank you, parents, for helping your students remember to get their library materials turned in as we wind down the school year. This will make our inventory process much easier. Notices will be sent out the week of May 29th for students that have fines or lost books. Fines are payable in cash only at the office. Please put payment in an envelope with your child’s name on it and turn it into the office. If your student has a lost book, it may turn up during inventory. If that happens, I will contact you via email. All charges for lost books will appear on your June statement. If you have any questions please email me at library@tvja.org. A representative from WCCLS will be providing TVA students with an introduction to the Summer Reading Program on May 25th during chapel. I believe registration forms will be available and sent home with students that day. Official registration starts June 1st. The summer calendar of events is up for the library and I encourage you to go to https://www.wccls.org and check it out. There is always a wide variety of activities and programs to take part in. A family favorite summer event of ours occurs Thursday from 4:30 – 5:45 pm at the Hillsboro Main Library. Kids have an opportunity to Read to the Dogs. The dogs are so gentle and they love lying next to the kids as they read. If you are interested in participating in this event, sign up early, the schedule fills up lightning fast.